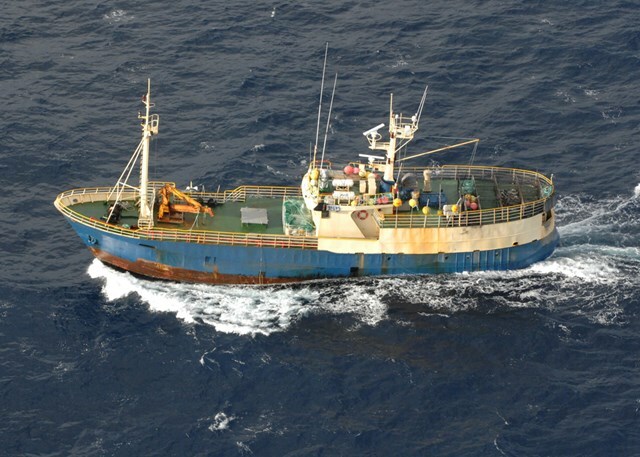 This vessel has also falsely used the IMO 7325930. 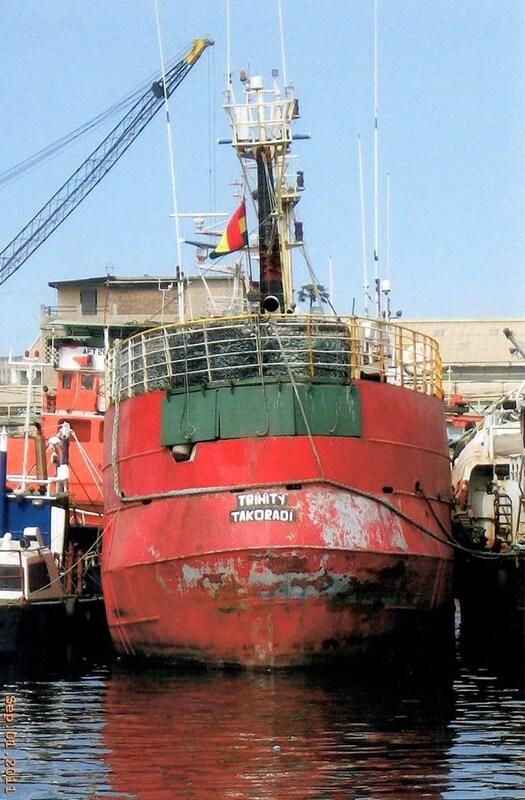 The vessel was confirmed in Tema port in Ghana in April 2015, and appeared to have been abandoned. 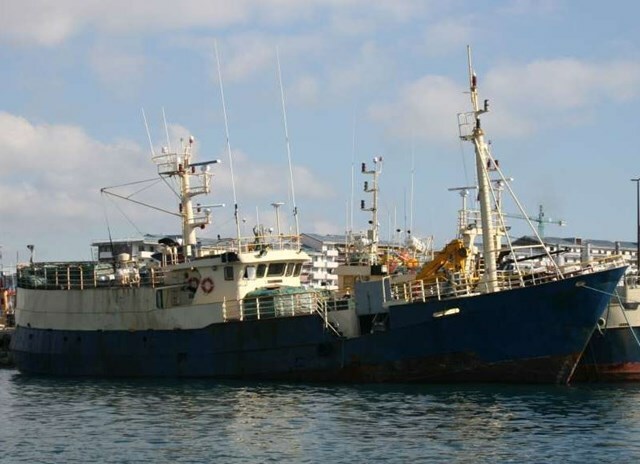 The vessel was then reported sold, possibly to Nigerian concerns. 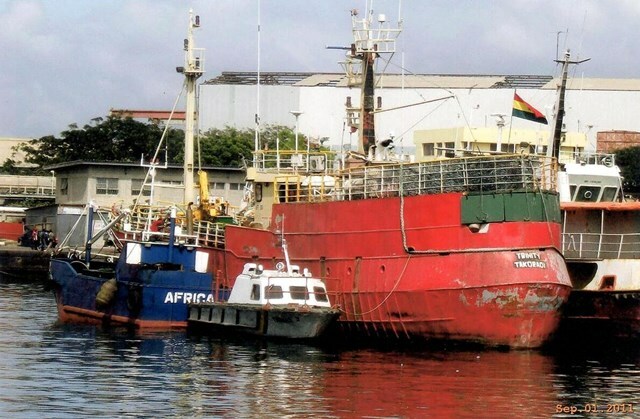 The engine was repaired and the vessel departed Tema port under its own volition approximately July 2015, with current whereabouts now unknown. 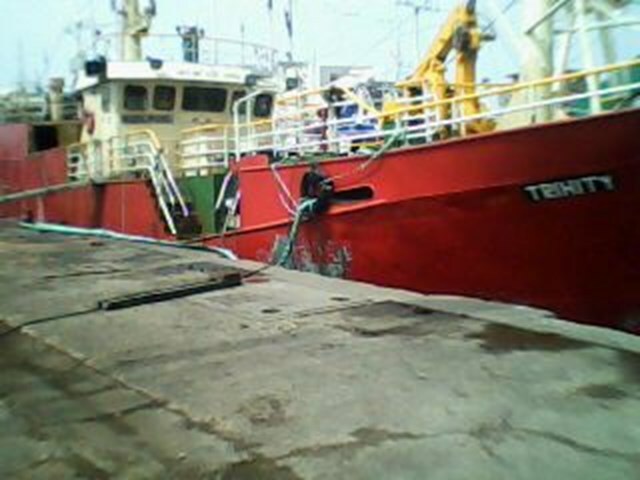 However seaworthiness was reported extremely poor, and it is likely still in the West African region, possibly under rebuild and repair.